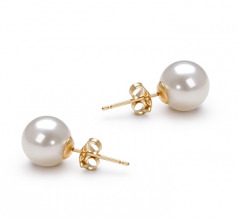 The white pearls are set on butterfly stud posts and showcase every bit of the classic and timeless elegance that the 50’s and 60’s Hollywood movie stars had. The royalty of the (AAAA) luster glistens well into the evenings under moonlit walks and evening stars. 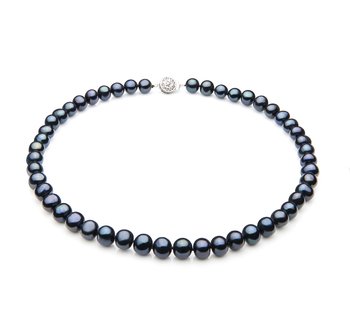 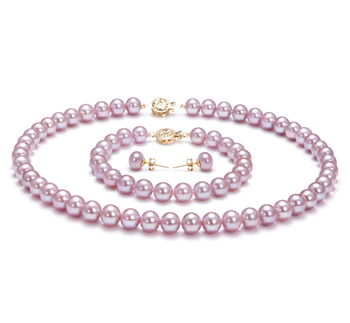 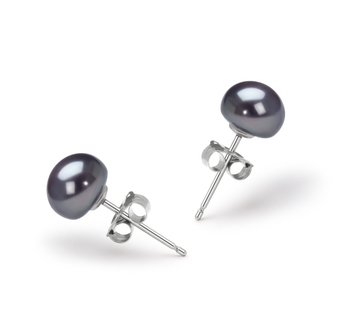 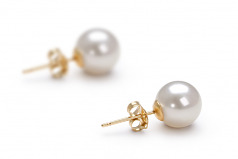 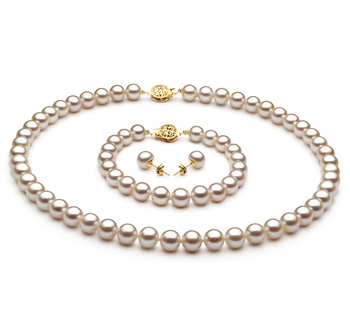 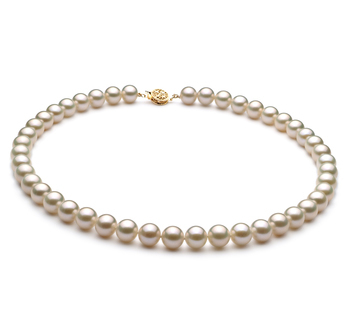 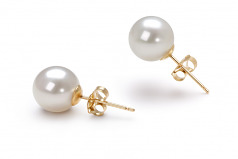 Larger than the typical size, the 7-8mm white pearls are a perfect compliment to business and casual wear when fashion and style count.